Welcome to your weekly ‘Gooseberry Alert’. 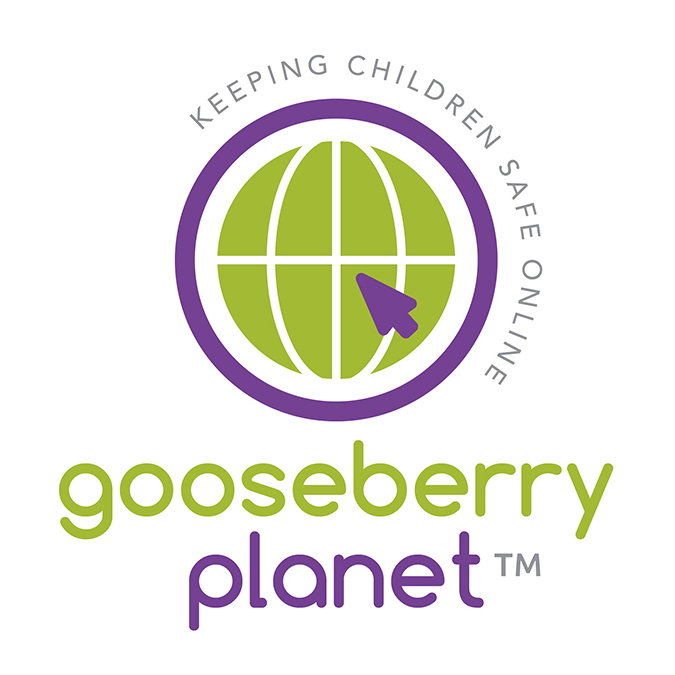 Please feel free to share the ‘Gooseberry Planet Tips of the Week’. Helping to keep you and your whole school community Safe Online. Take and share photos safely online. Always ask permission to take someone else’s photo and think carefully about what you are taking photos of. Stay selfie safe, leave out details of your location and pose sensibly! If you must share online, think before you do and share only with real life friends only. Please share with your students. Social media can be a school’s best friend but we should all be thinking carefully about how it is used. Are school accounts public or private groups? 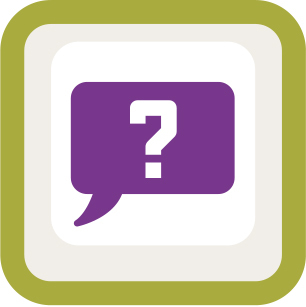 What is shared online with followers and who is following? Who monitors uploads and comments on school accounts? Check the security of school and personal accounts and be aware of what you and others are sharing online. Please share with your staff. Sports days, school events and celebration assemblies can be great opportunities to capture special memories on camera and the small screen. Be aware of what and who you are taking pictures and videos of. Check all photos to make sure they are free from personal details and clues that may give away a location. Check the procedures at your child’s school for taking photographs and videos of children at school events. Be careful how you share them, particularly online. If you must share photos and videos online think about what you are sharing and who you are sharing them with. Please share with Parents. Our latest Parent Handout on WhatsApp is now available. 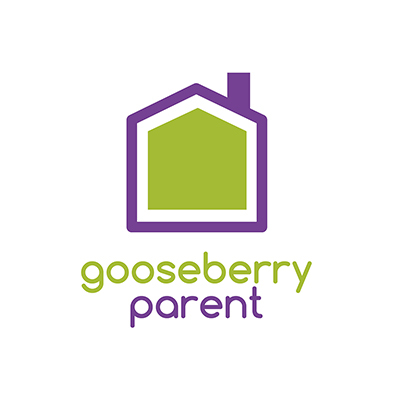 Please visit Gooseberry Teacher to access this resource and encourage Parents to register and access the full selection of handouts on our new Gooseberry Parent app in the Resources area.